Here are samples of projects that we've completed throughout the years. Further examples are available upon request. 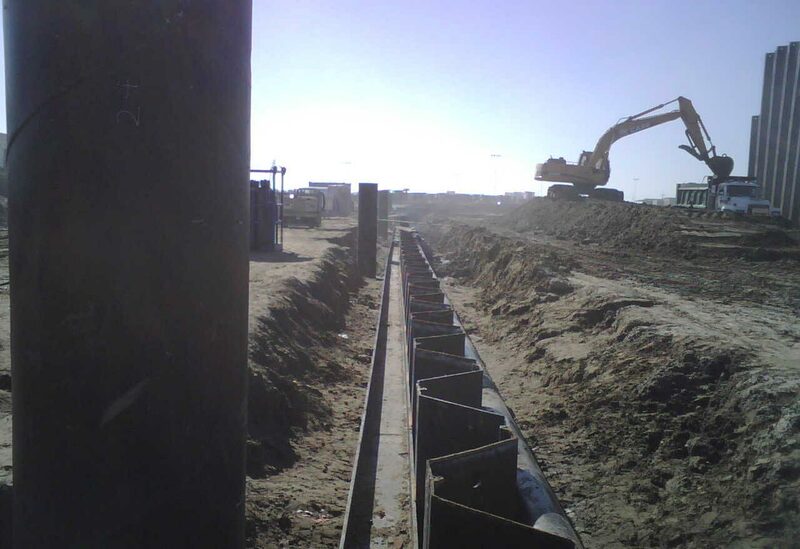 Design of sheet pile retaining walls. 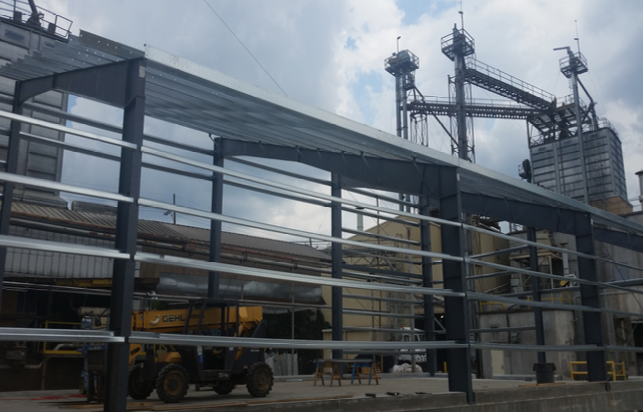 Mandeville, LA – Steel Framed Building with metal stud curtain walls. 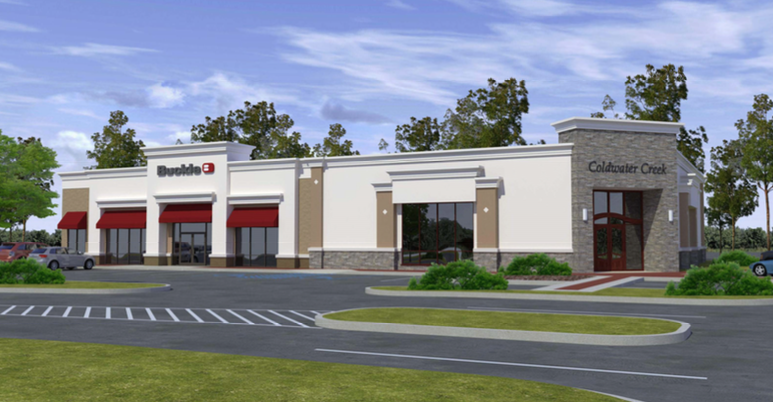 Destin, FL – Renovation to store front with metal stud framing & canopy. 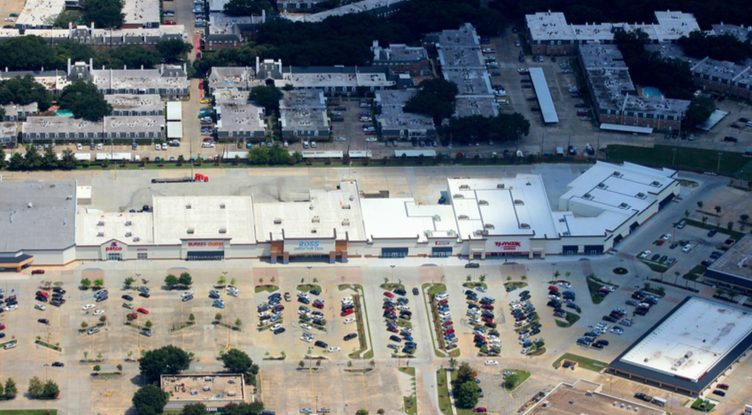 Lafayette, LA – Steel Framed Building with metal stud curtain walls. 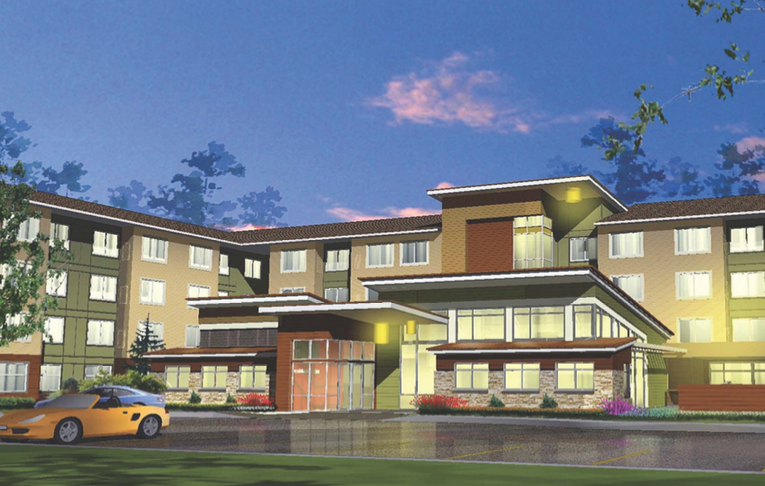 LaPlace, LA – 4-story wood framed hotel. Wichita Falls, TX – 4-story wood framed hotel. 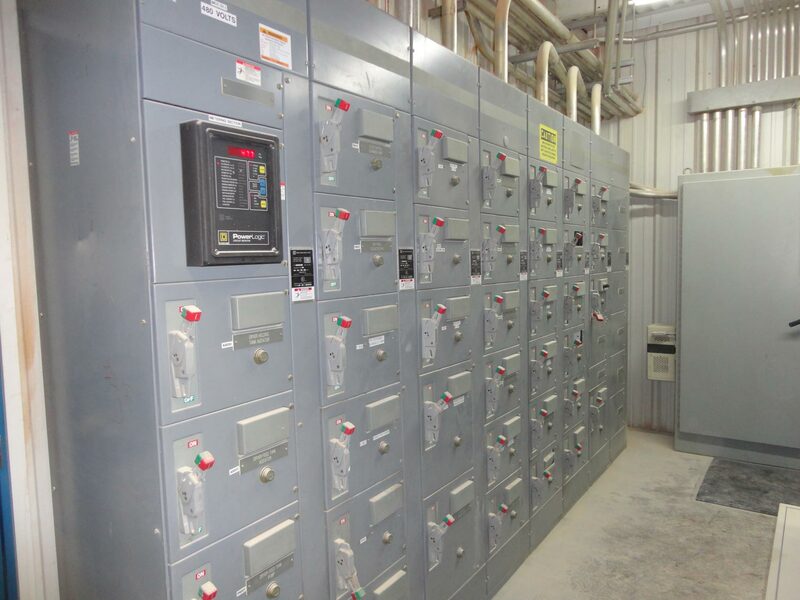 Design of Conveying Systems – Screw Conveyors for #5 Dryer Expansion Project.